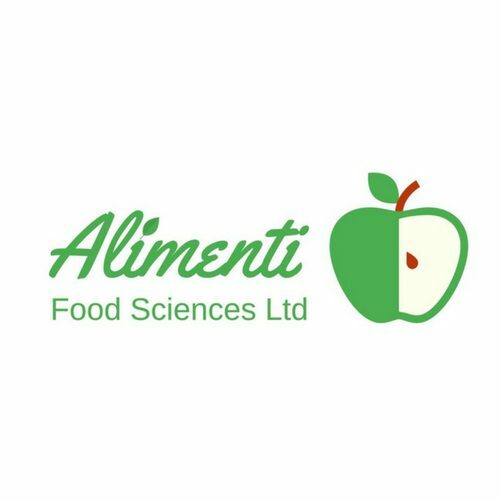 Consultancy offering an integrated approach to food safety and compliance. Getting to the core of food safety. Specialising in working with SME producers and larger businesses on a project basis.